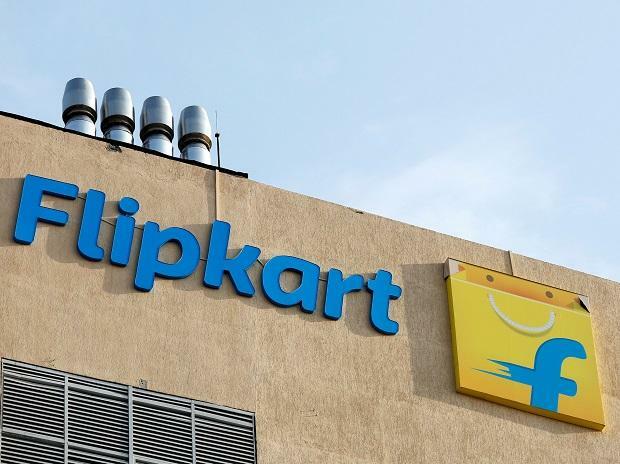 The policy move has jolted Walmart, which last year invested $16 billion in Flipkart in its biggest ever deal, and Amazon, which has committed $5.5 billion in India investments. The company added that it wanted to work with the federal government to promote "pro-growth policies" which can help develop the e-commerce sector. Before the policy change, Morgan Stanley estimated India's e-commerce market would grow 30 per cent a year to $200 billion in the 10 years up to 2027.